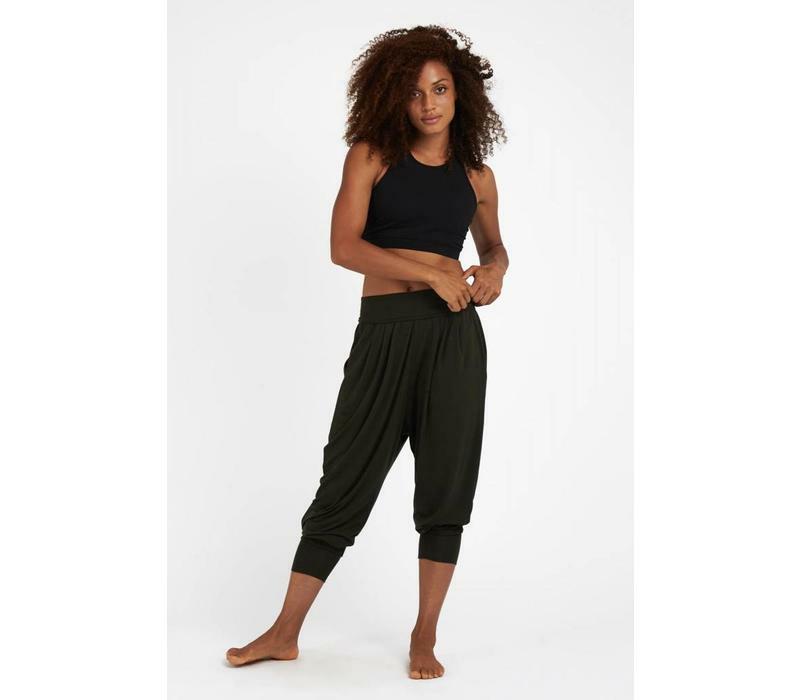 Relaxed harem-fit pants in a super soft micro-modal and lycra blend for extra comfort. The fabric has 4-way stretch and gives you maximum freedom of movement. The pants are loose around the legs and have a tighter band at the bottom so the pants stay in place. You can wear the pants long, or rolled up to below the knee. The waistband can be adjusted to be worn in a high or a standard waist. 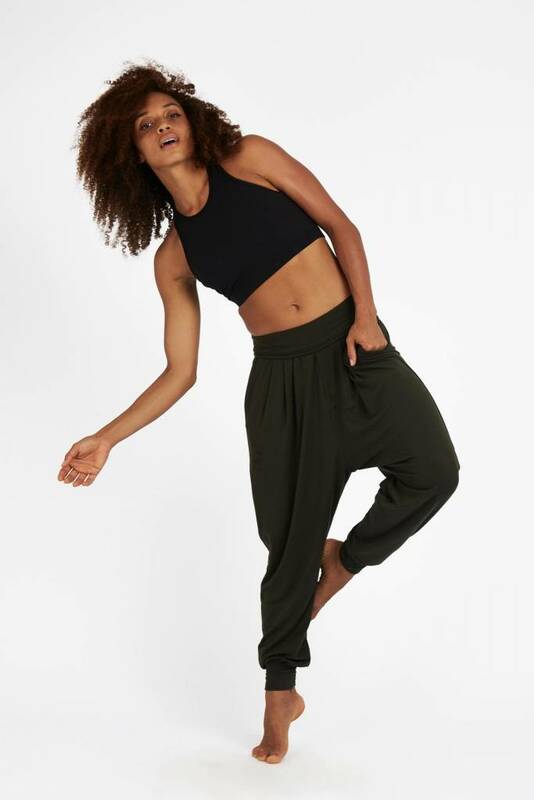 Relax Pants is the ultimate combination of style and comfort! Modal is a fabric that is made from beech wood from sustainable forests. With a chemical process, wood pulp is converted into super soft and yet very strong fibers. The fabric breathes very well and flows beautifully; it is therefore also called artificial silk. Are you in between sizes? Then choose the larger size. 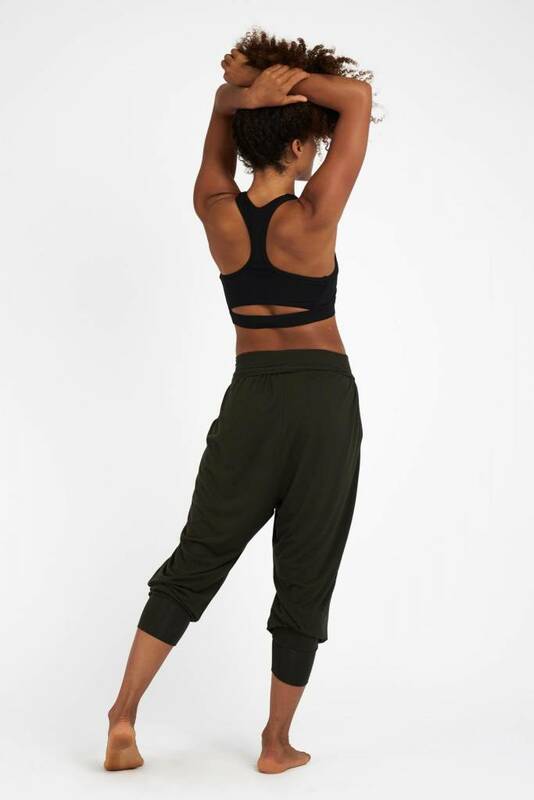 Dharma Bums aims to keep you practicing in style whilst keeping your karma clean. The Dharma Bums vision is to not only empower the people who wear the product but also those who make it by ensuring the their safety, salary and well being promote a standard of life that encourages happiness and harmony. Dharma Bums insists on an ethical code of conduct from the companies that make the product. Each garment is made onshore in Australia and has the stamp of approval from Ethical Clothing Australia. In addition all Dharma Bums items are made with the greatest respect for mother earth. 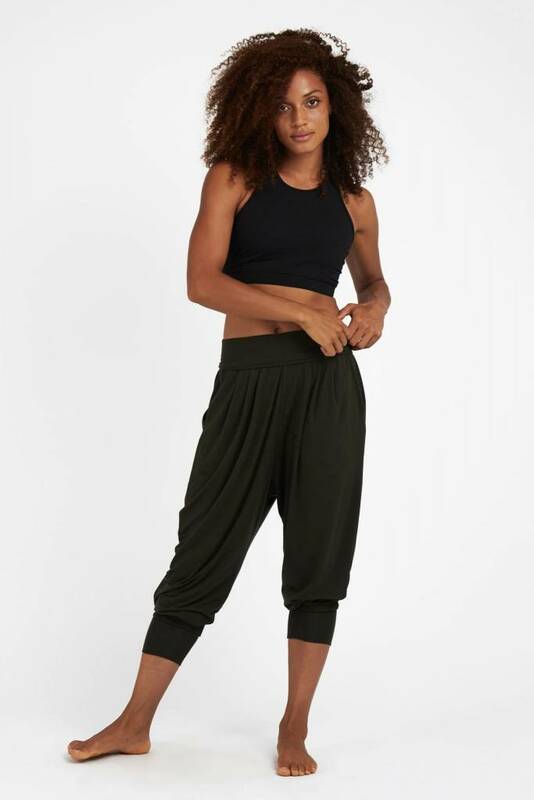 No animal products are used in the production, making all garments suitable for vegans, and no harsh chemicals have been used in the dyeing processes.